Fuel new enrolments, increase cash flow and improve student performance with Classe365 Student Management Software. Managing your Performing Arts Institution has never been easier than with Classe365 Student Software. Classe365 is helps Performing Arts institutions to manage their increasing demand in enrollments, seamlessly and efficiently. Classe365 provides an easy and a convenient scheduling system that enables Performing Arts institutions to manage their calendars and class timetables. Manage multiple timetables, with minimum fuss and administration time. .
Classe365’s student management software helps to transform education beyond borders, countries or languages. We support language schools and academies with our state-of-the-art Learning Management System (LMS). Weprovide multilingual services that support 64 languages. Professional Career Academies have a continuous cycle of pre-admission and enrollments that impacts on the productivity and efficiency of administration teams within your academy. Classe365’s innovative student management web application enables Professional Career Academies to simplify and reduce the time your administration team spend working on student enrollments. 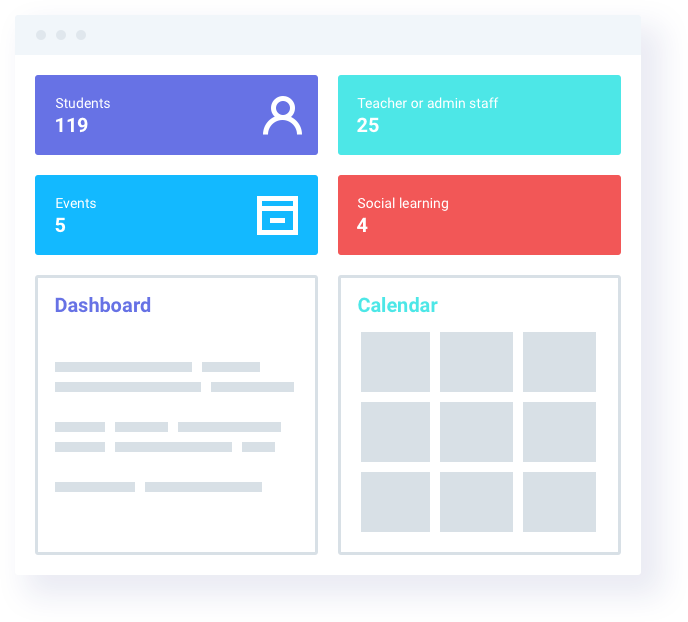 Classe365 has a modern and innovative approach that will help your academy to manage student attendance, fees, assessments and grading from one simple interface. The Proverb “Health is Wealth” is now more predominant than ever. With the rising number of applicants, Sports & Fitness Academies face the ongoing challenge of enrolling and managing new students. Classe365 has been helping sports & fitness academies across the world with our unique and simplified approach of integrating multiple platforms into one easy-to-use interface. Our unique attendance module and our ID card feature helps academies to efficiently manage their time during sessions , spending less time on admin and more time on students. Our Social Learning module helps students exchange ideas, links and files so that they can stay updated with the latest trends and ideas. Another unique feature of Classe365 is that we have the functionality to maintain health records which include progress, allergies, medications and immunisations for both students and coaches. Private and After School tuition helps students to elevate their knowledge and core competencies. Classe365 helps manage challenges including setting a personalised curriculum to individual students. Classe365 helps Private and After School Institutions to organise their day to day activities in an efficient way. Our cloud-based Learning Management System (LMS) and Student Information System (SIS) helps these institutions tailor the curriculum according to the students wants and needs which increases the overall performance of the student. Make signing up for your academy simple for parents and students with integrated online registration forms. Create a workflow to manage incoming leads and applications. Biggest challenge academies face today is student drop outs. Provide students and parents clear roadmap that helps track progress and achievements to ensure repeat attendance and high levels of student engagement. Simplify your academy’s daily operations, from enrollment to billing. Increase teacher and staff productivity & efficiency with an easy-to-use web application. A complete toolkit for any type of Academy. Classe365 has powerful suite of tools designed to manage small to large educational academies. Whether you manage an After School or Day Care, Performance Arts School, Language Academy or Sports Institute, Classe365’s flexible functionality helps you deliver the best possible learning experience to your students. Hundreds of thousands of the world’s best academies are scaling faster and more efficiently by building their businesses on Classe365 software. We measure our success on how productive your institution is when it comes to managing administration and learning activities. Quickly integrate our simple SIS, LMS and CRM solutions that are tested for scale. Classe365 lets you spend your time on creating memorable learning experiences and less time on administrative paperwork. Get paid quickly by using our integrated payment gateways. There are easy mobile payment options for students and parents.  Easily integrate class and event schedules to help students, teachers and parents manage their time.. Get event notifications and sync with other user’s calendars to make sure no one misses out. Classe365 now supports 104 languages. We also offer the option to enable dual languages. Have your admin portal in French and the Student Portal in any user prefered language. Keep your interface simple and without distraction by turning modules on and off. Pay only for the modules that you use. I find a lot of joy in helping people learn English and become more global through training and one-on-one sessions. Classe365 is so easy and beautiful that everyone uses it, which frees up more time for me to follow my passion in teaching people.